My dear husband is 40 today! Hip Hip Horay HAPPY BIRTHDAY!!! 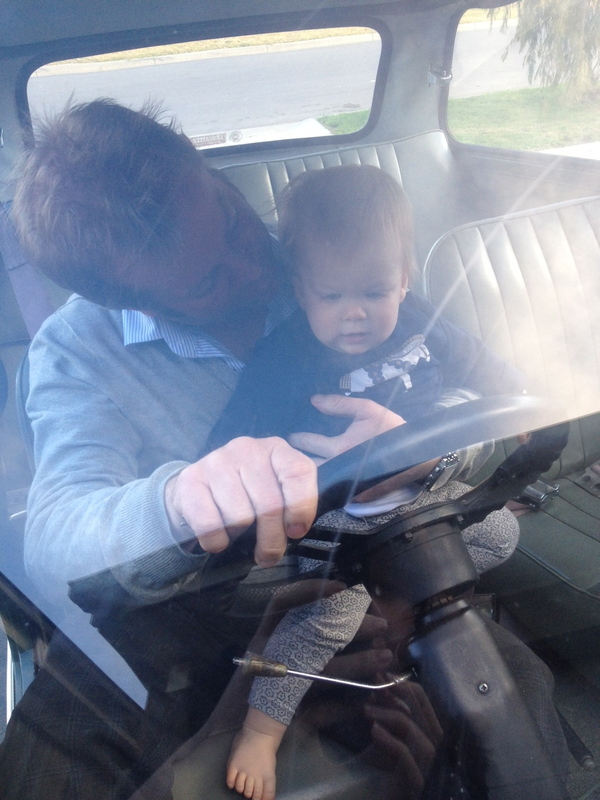 Oh so wanting his little girl to love cars and much as him. Hope it's an amazing birthday and celebration weekend! happy birthday- same day as Mr FF kept 10 years younger!